Your future isn't going to pay for itself. The decisions you make about your 401(k) or 403(b) plan today will have a huge impact on your life tomorrow. Common Financial Sense will give you the knowledge you need to fund the retirement you deserve. What is Common Financial Sense and why does it matter? 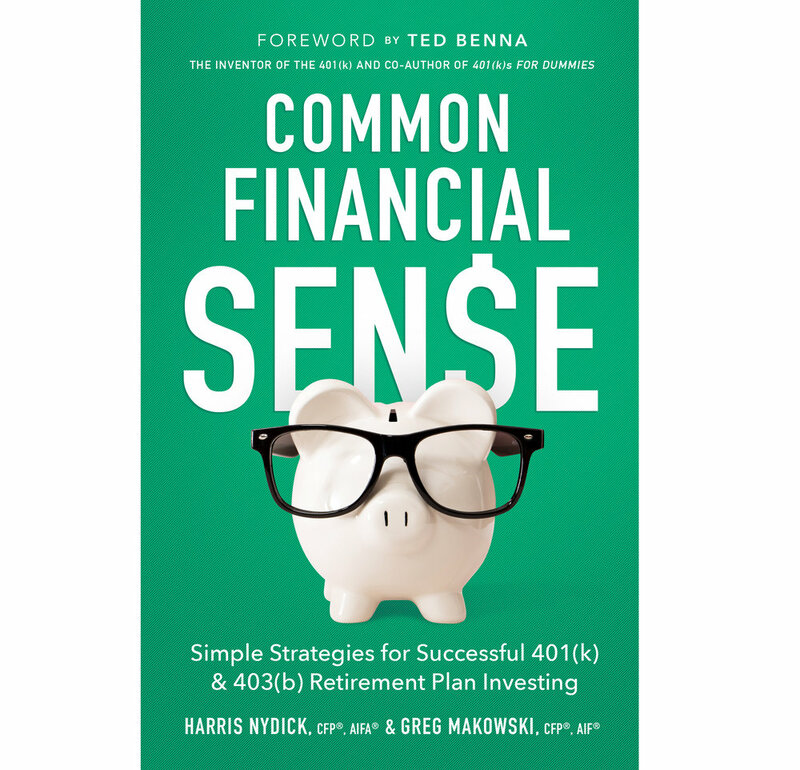 Common Financial Sense lays out the basics of 401(k) and 403(b) planning in simple, easy to understand language. When it comes to investing for your future, many people don't even know where to begin or what questions to ask. Common Financial Sense is your starting point. Harris Nydick is a cofounder of CFS Investment Advisory Services, L.L.C. A graduate of Syracuse University, he currently serves on the Investment Committee of the American Liver Foundation and is the vice president of the Jewish Community Foundation of Greater MetroWest New Jersey. He’s been recognized by Barron’s, Financial Times, and Forbes Best-In-State as one of the top wealth advisors in the country, and he frequently speaks and writes on the topic of retirement and financial planning. Greg Makowski is a graduate of William Paterson University and is a cofounder of CFS Investment Advisory Services, L.L.C. Greg currently serves on William Paterson University’s Costakos College of Business Advisory and Advancement Board. 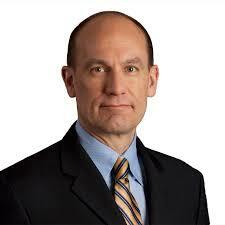 He is a Barron’s and Forbes Best-In-State top wealth advisor as well as a Five Star Wealth Manager. He has spoken at national industry conferences and has been featured in numerous publications and radio shows. Read the book. Make Smart Decisions. Fund Your Retirement.